Abstract: The Fosjoas self-balancing electric unicycle is a portable, stylish and environmental friendly personal vehicle that can be used for short distance travel. One can ride it to work, to class or for recreation. A new environmental-friendly and energy efficient vehicle should be adopted by the public as part of the effort to counter against air pollution when the number of gas-fueled cars doubled and quadrupled in recent decades. The Fosjoas Technology is such a pioneer company committed to the development of the new form of transportation. 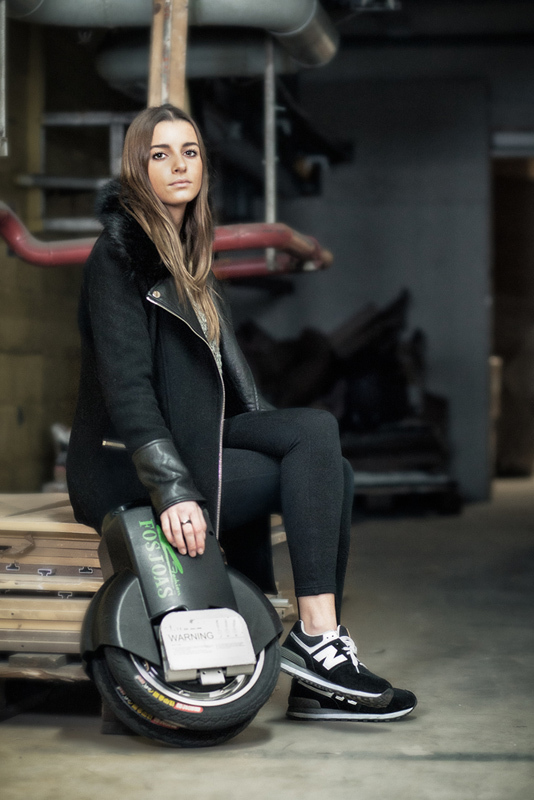 The Fosjoas self-balancing electric scooter is a portable, stylish and environmental friendly personal vehicle that can be used for short distance travel. One can ride it to work, to class or for recreation. The unit costs only 1kwh of electricity for every 100km. The Fosjoas self-balancing electric unicycle is adopted with the most advanced intelligent system based on aerospace attitude control principle, fuzzy algorithm, and gyroscope technology to keep self-balanced. The rider just have to lean the body forward or backward to make the device go forward and backward, accelerate and decelerate. It requires minimum skills to keep balance on the wheel. The Fosjoas places great emphasis on quality. All Fosjoas unicycles come with Japan-made lithium battery core and top quality tires. In addition, the case of the unicycle is made with nano-polymer material which is super light and durable. And the maglev motor is super quiet. As with any electric scooter, safety is a big concern for people who wish to ride such a product. With Fosjoas’s introduction of a maximum speed limit, they can be assured of minimizing any accidents. Their scooters and electric unicycles come with an inbuilt control which makes them stop beyond a particular speed limit. When it comes to battery care, it takes about an hour and twenty minutes to get it fully charged. This can be checked with the help of indicator lights so as to enable riders to control the distance which they wish to travel. As and when it gets discharged, the power level goes down to indicate the same.